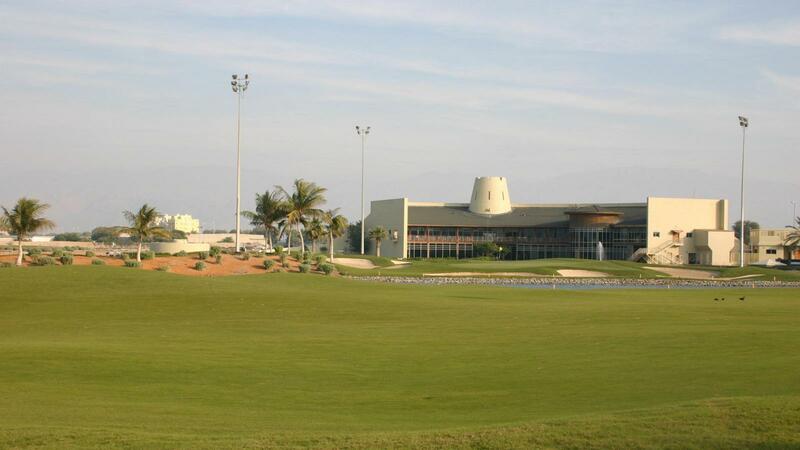 With three International Airports within an hour’s drive, Tower Links Golf Club in the tranquil Emirate of Ras Al Khaimah is fast becoming one of the must visit golf destinations for the International golf enthusiast. 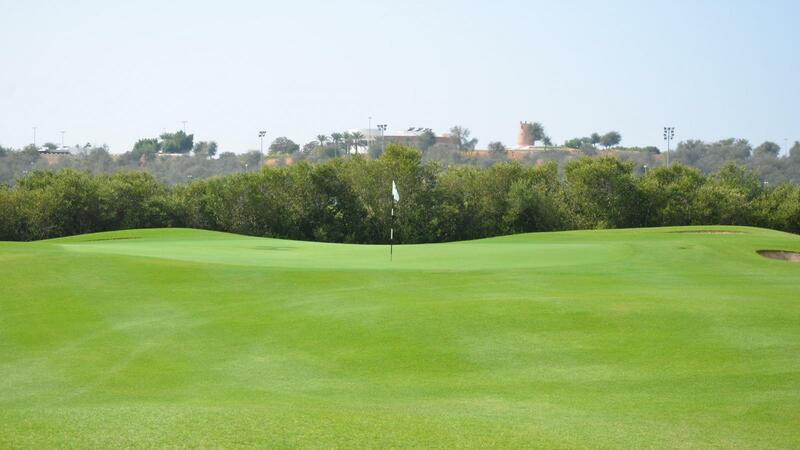 Tower Links has long been touted as the most natural golf course in the Emirates, with as many as 11 out of the 18 holes meandering around a mangrove reserve. Not only does the reserve provide a natural and safe habitat to many aquatic and bird species, but also presents new golfing challenges to test the skill level of every player. 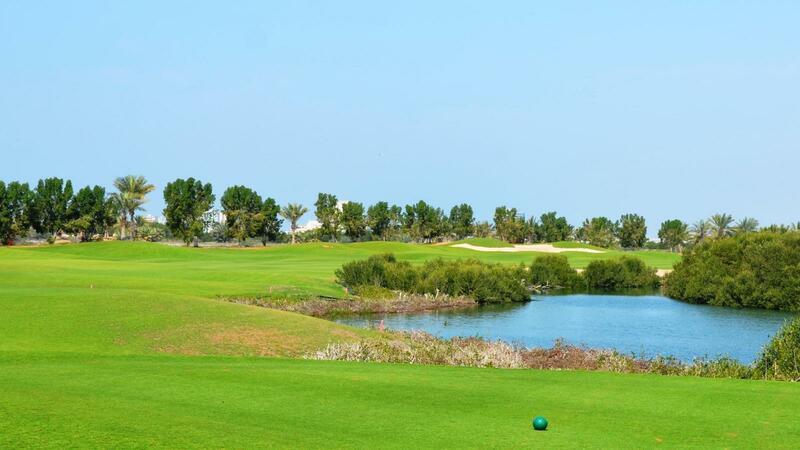 The combination of the mangrove reserve, green golf course and expanses of sandy waste area’s make Tower Links Golf Club an unforgettable experience for all who come to test their skills. 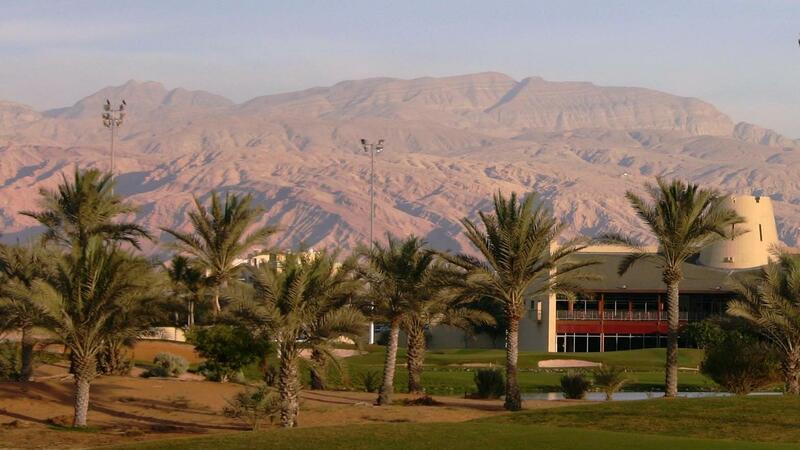 The natural topography of Ras Al Khaimah which consists of 65 kilometres of sun-kissed sandy beaches, the Al Hajar Mountain range, the vast desert plains in the central region and the green belt in the southern region, have added to the success of Ras Al Khaimah as a destination of choice. The 18 hole course which is now in its 11th year of operation features a fully floodlit driving range, putting & chipping greens as well as a specific teaching tee and swing studio. The course which measures some 7199 yards from the Professional tees caters to golfers of all standards, as all holes feature 4 tee boxes to provide golfers of varying abilities the opportunity to enjoy their round. For those who like to beat the summer heat, Tower Links offers the opportunity to golf both day and night, as the back nine, holes 10 – 18 are floodlit. 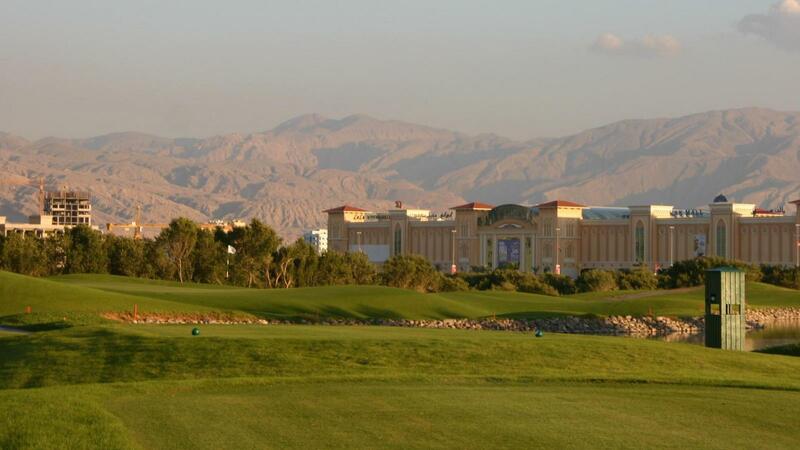 Floodlit golf is a must try for any golfer and provides an extra dimension to your golfing experience when visiting the Emirates. If you are not a golfer then you need not worry, the Club features a fully equipped Spa and Gymnasium where you can relieve the stresses of life or sculpt that body back into shape. 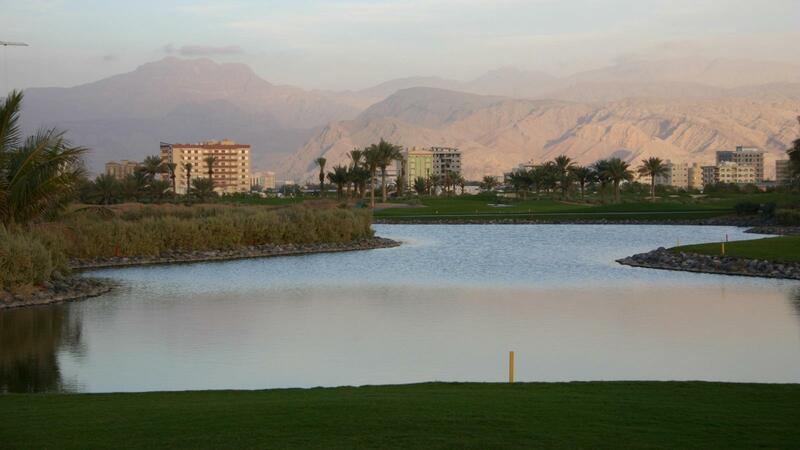 Its a nice and well maintained course, staff is friendly. Good and friendly service, excellent condition of the course and reasonable price. Course is in fabulous condition, staff are always helpful and polite, great test of golf, i played with my next door neighbour ( his first round of golf ) he fell in love with the place. Terrible club house and facilities and no map of the golf course and holes. When You play for the first time you dont know how the course looks like. It's always a good experience to play here. Course conditions are good, staff super and it's great value for your money. Not a cheap course, and the facilities, service and in particular the restaurant options were of a very budget nature. The course itself was in good condition.